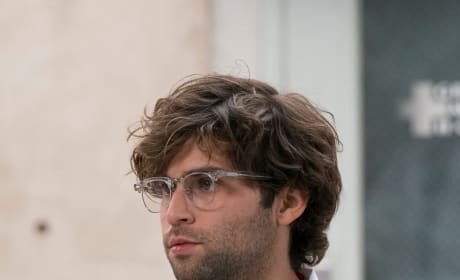 Levi has grown and is asserting himself throughout Grey's Anatomy Season 15. 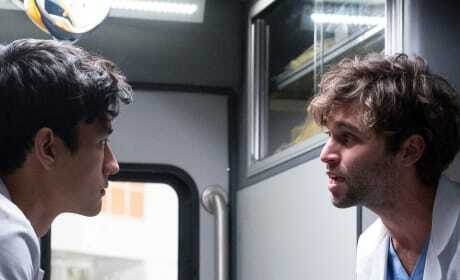 Levi makes a bold move and kisses Nico back in the ambulance after sharing his feelings. Levi comes out to Nico during the eight episode of Grey's Anatomy season 15. 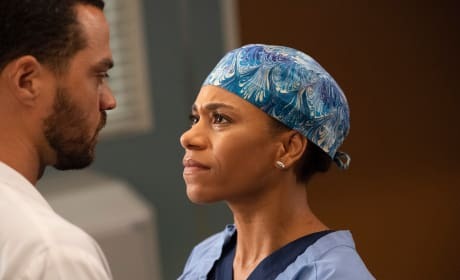 Maggie breaks the news to Jackson about Catherine's cancer after they make up from their first big fight. 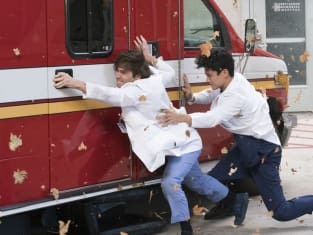 Meredith and DeLuca get close when he gathers the nerve and let's her know he is a contender for her heart as well. Jo and Alex celebrate their second honeymoon while they're trapped in the house together during the storm. After a personal talk while seeking cover in the ambulance, Levi and Nico share another passionate kiss. Richard checks in on Frankie's baby at the hospital in the middle of a windstorm that has the hospital overwhelmed. 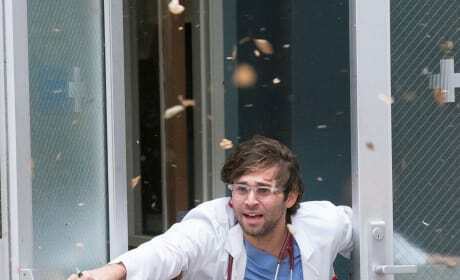 Levi is blown away when he is caught in the windstorm while leaving the clinic on Grey's Anatomy Season 15 Episode 9. 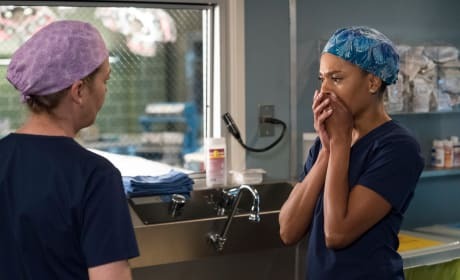 Meredith knows about Catherine's prognosis, and she may have to spill the beans to Maggie who isn't sure how to deal with her relationship with Jackson. With his mother sick, Maggie will likely be a support to him as he was for her. 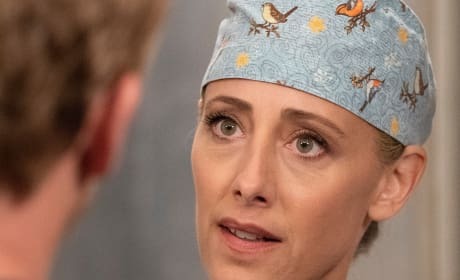 Teddy wants to tell Owen the truth, but the hospital is swamped with patients after a windstorm, and she doesn't know if it's the best time. 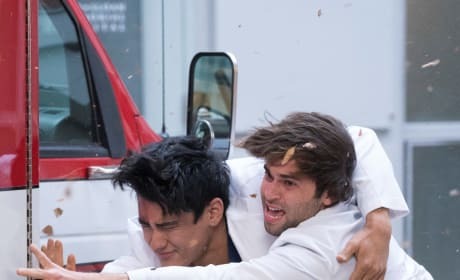 Levi and Nico may be trapped together in an ambulance when they have to seek cover from the strong winds.